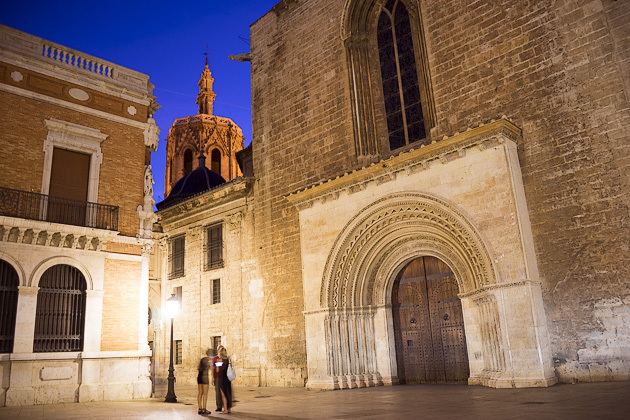 Why did Jürgen and I choose to settle in Valencia? It’s something that people frequently ask us, and it’s always the first question we get from Valencians. After all, we’ve traveled around the globe and have sampled life in world-class cities like Tokyo, Buenos Aires and Istanbul. And yet Valencia is where we’ve decided to make our future. What is it about this place that captured our hearts? The nonstop sunlight, the relaxed way of life, the language, the city’s not-too-big and not-too-small size, the sea and the beach, the historic old town, the reasonable cost of living, the cuisine, the wine, the vibrant cultural life, the distinctive neighborhoods, the hot summer and short winter, the mascletàs and the fireworks and Fallas and Corpus and all of the other crazy festivals. [Deep breath, sip of water, continues…] Paella and horchata, the Albufera and the mountains, the architecture both old and new, the museums and the street art, the almost total lack of violent crime, and the people. Of course, the people! The old ladies slowing sidewalk traffic down to a snail’s pace, the hipsters rolling out their own cigarettes, the teenagers hanging out at Colón who always surprise us with their politeness. 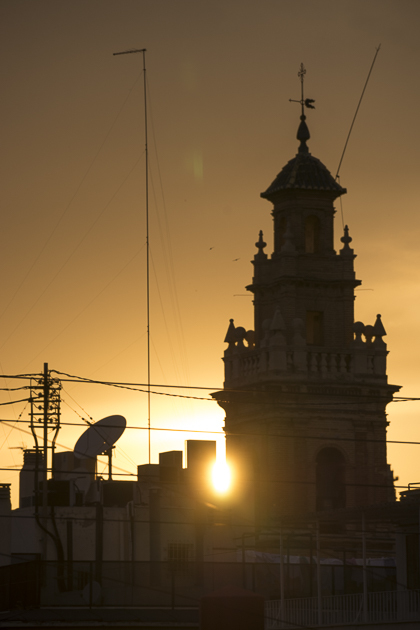 The attitude of almost everyone who lives here, this spirit of tolerance; Valencia is the rare city where two guys can walk down the street hand-in-hand without the slightest bit of worry. Oh, and the parks! The Turia Riverbed Park, which we’re in every single day, and the Viveros and the Botánico, and the BioParc and the City of Arts and Sciences. And the Mestalla and the plazas, and the bars, and how you can have a great night with friends sitting outside for hours at some cool spot in Benimaclet, because it’s warm enough even in November and although you’ve been nursing your beer for the past two hours, the waitress isn’t going to kick you out, or ask you to order more. Because, what does she care? This is Valencia! Relax, enjoy yourself, do what you want. And you know what? We’ll have another beer after all. The night is young! Are there bad things about Valencia? I’m sure there are… but honestly, right now, I can’t think of any. Right now, after rattling off my litany of praise, I can’t conjure up a single negative thought about this wonderful city. I can’t imagine why everybody doesn’t want to live here, and I find myself already eager to return. To get back to this city which has welcomed us with such warmth. To get back home. Man, it feels good to say that. Don’t ever change, Valencia. We’ll see you soon. 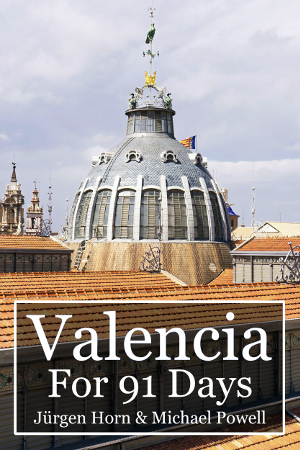 -Download our Valencia Travel Book! Hasta Pronto, Valencia Pack the bags, turn off the lights, shut the door, hail a taxi, shed a tear... and say goodbye! After five years of constant travel, we've become quite adept at the Departure Dance. But this time, there was a twist. Valencia has long been our adopted home, and this year we finally made it official by buying an apartment. We know we'll be back soon, and that makes this departure a lot less melancholy. We will remember your stay in Valencia Anxious to know where will be your new stage Gracias !!! Valencia sounds special. I may visit you there one day. Yes?